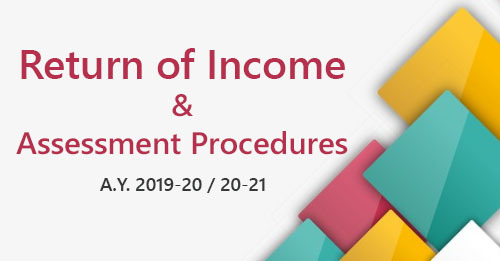 The exemption is available to all categories of assessees in respect of capital gain arising on the transfer of fixed assets other than furniture and fixtures of industrial undertaking effected to shift it from an urban area. the transfer is effected in the course of or in consequence of shifting the undertaking from an urban area to any other area. Any other area means an area not declared as an urban area. the capital gain is utilised within one year before or 3 years after the date of transfer for the specified purpose. incurring of expenditure on such other purposes as specified by the Central Government for this purpose. If the capital gain, on transfer of the original asset, is equal to or less than the cost and expenses incurred for the above specified purposes, the entire capital gain shall be exempt. If the capital gain on transfer of the original asset is greater than the cost and expenses incurred for the specified purposes then the exemption shall be allowed to the extent of the cost and expenses incurred. In other words, capital gain shall be exempt to the extent it is spent for the specified purpose. The amount of capital gain which is not utilised by the assessee towards the cost and expenses specified, before the date of furnishing of the return of income, shall be deposited, before the due date of the furnishing of the return, in a capital gains account scheme. The proof of such deposit shall be attached with the return. In this case the amount already utilised by the assessee for the specified purpose, along with the amount so deposited shall be deemed to the cost/expenditure specified and shall be eligible for exemption. The amount not so utilised shall be charged as capital gains, short-term or long-term depending upon the capital gain on the original transfer, of the previous year in which the period of 3 years from the date of transfer of the original asset expires. In this case, the assessee shall be eligible to withdraw the amount from the scheme. 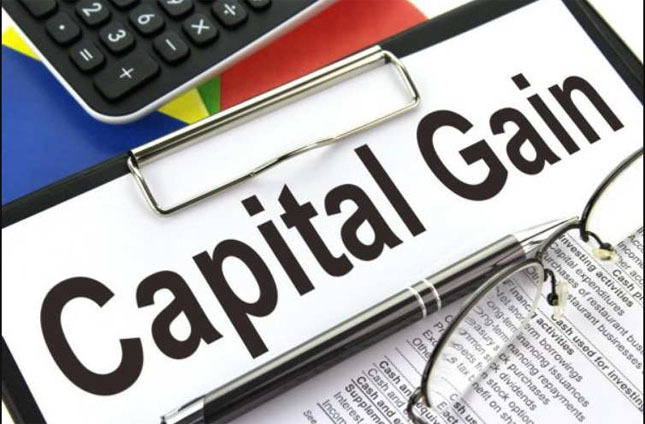 In this case, the capital gain, which was exempt earlier u/s 54G, shall be deducted from the cost of acquisition of the new asset for the purpose of computation of capital gain in respect of the transfer of the new asset. The unutilised deposit amount in the Capital Gains Accounts Scheme, 1988 in the case of an individual who dies before the expiry of the two/three years stipulated period under sections 54, 54B, 54D, 54F and 54G cannot be taxed in the hands of the deceased. This amount is not taxable in the hands of legal heirs also as the unutilised portion of the deposit does not partake the character of income in their hands but is only a part of the estate devolving upon them.